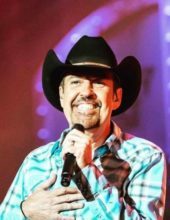 Join Grammy nominated and award-Winning country music artist Billy Yates as he joins his friends in delivering an incredible set of the best country music and songs of our time! Billy Yates & Country Stars LIVE on Stage! 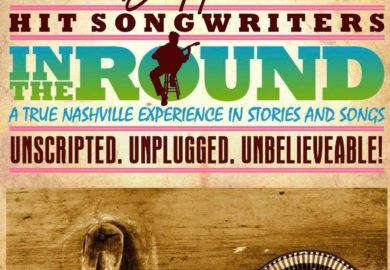 Booking tip: Hit Songwriters in the Round is very popular, advance reservations are recommended! 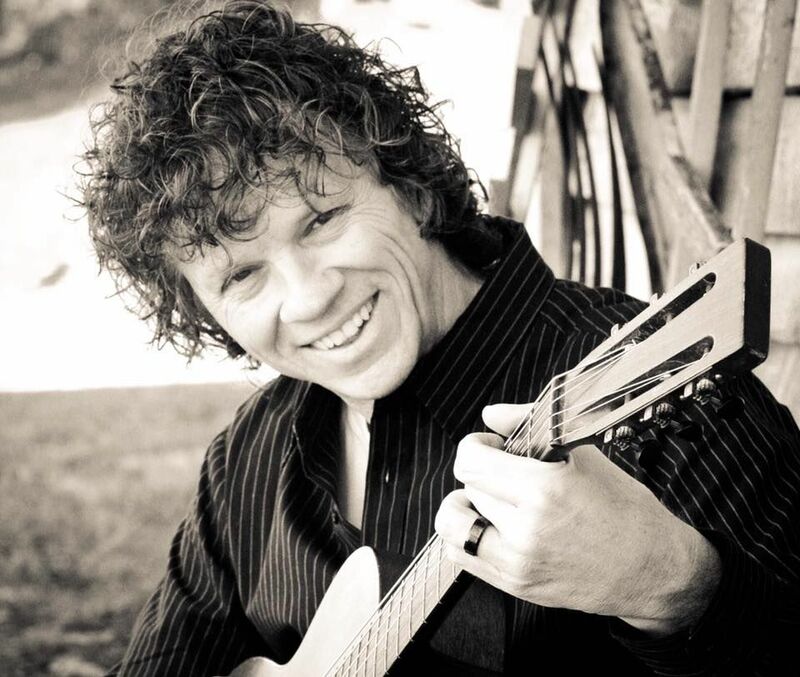 Country Star Billy Yates Delivers an All-New Country Show! 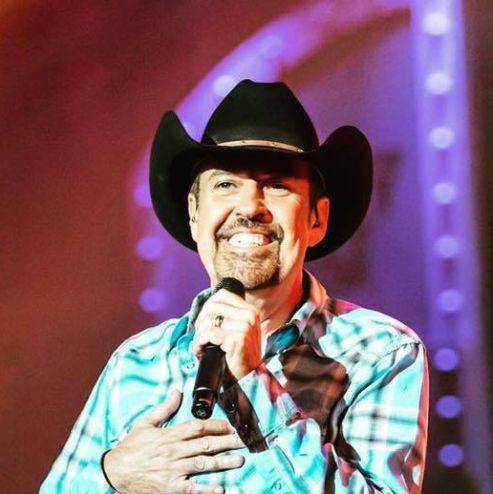 Grammy nominated, award-winning, country music star, hit songwriter, and unmatched performer – Billy Yates brings an entirely new country show to the Branson stage this year! It’s a brand-new show format that will star Billy as your host and feature a rotating cast of some of country music’s top singers, musicians, songwriters, and performers! A Rotating Cast of Country Stars! Join Billy and his country music friends as they perform some of their biggest hits, share some of the stories behind the music, and share a performance that you won’t ever forget! Throughout the season, the show will feature a rotating cast of incredible talent – no two shows will ever be alike… it’s unplugged, unscripted, and unbelievable! Some of Country’s Biggest Stars! Hear some of your favorite songs and hear stories from country songwriters who have written some of the biggest hits for some of the biggest names in country music! The songwriters featured in the show have written songs for some of the most iconic and legendary country stars of all time, including: Kenny Chesney, Merle Haggard, Darius Rucker, Waylon Jennings, the Oak Ridge Boys, Charley Pride, George Strait, Johnny Lee, George Jones, Conway Twitty, and more! It’s a musical extravaganza that spans the decades and shares some of the most popular and classic country songs of all time! 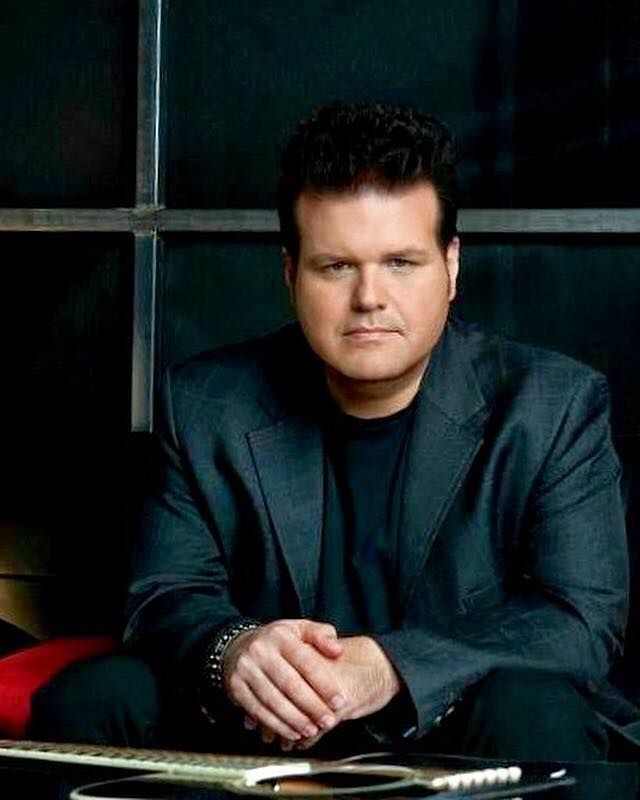 Your host of the show is none other than the award-winning, Grammy nominated, country star Billy Yates! He’ll lead you on a musical journey in a once-in-a-lifetime production you won’t ever forget! Were there on our spring trip. Went to see Buddy Jewell. The experience was better than expected!! Personal and great stories from local entertainers as well as great music from those that actually wrote the songs. You’ll leave with a different perspective and appreciation of the music. Will definitely make this show when we come back. This is a must see for country music fans! 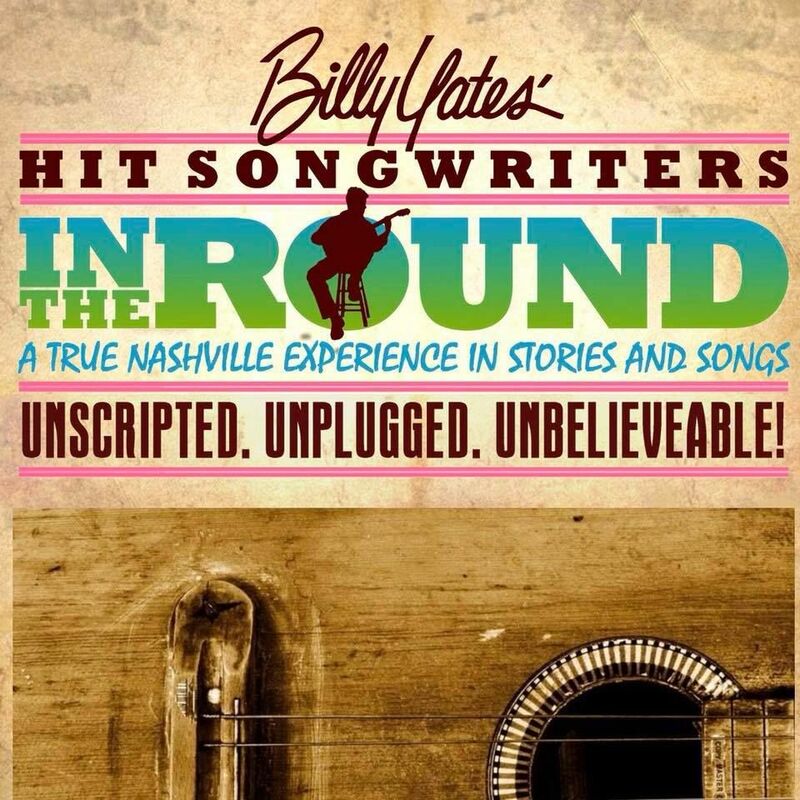 Nashville’s top songwriters present their hit songs & more, including the stories behind them. 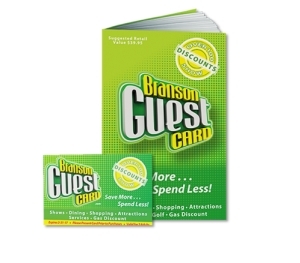 One of the greatest Branson shows we’ve seen! 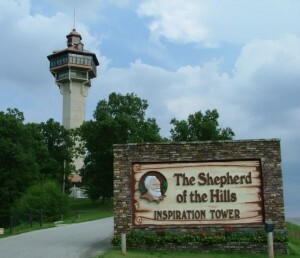 This is a MUST see show in Branson. Billy Yates is an amazing song writer and entertainer. His show is unlike any other in town. Do yourself a hugh favor and DO NOT miss seeing this show when you are in town. Every show is different, so you will want to come back time after time and see whats new and exciting. Best show in town!!!! !